What? 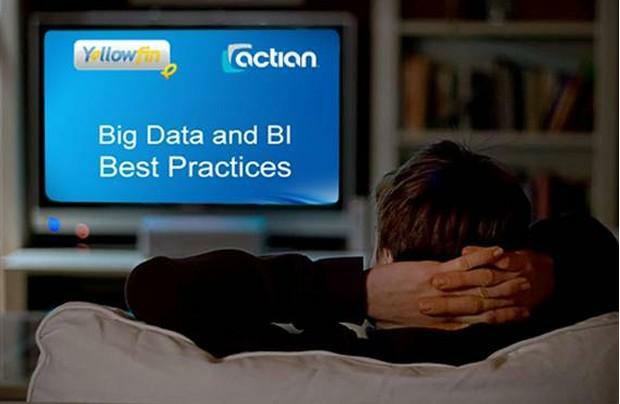 You didn’t attend Yellowfin and Actian’s spectacularly successful (if we don’t say so ourselves) Big Data and Business Intelligence (BI) Best Practices Webinar? Oh, and we also uploaded the in-depth – and mightily humorous (in parts) – slide deck to Slideshare; allowing you to move through the presentation at your own pace. 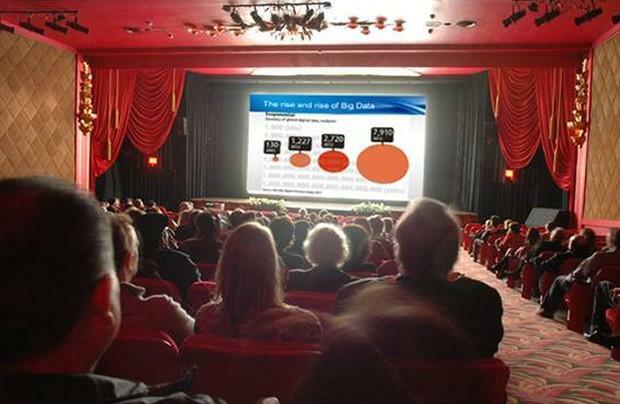 Not only are people talking more about Big Data, there’s simply a lot more of it. 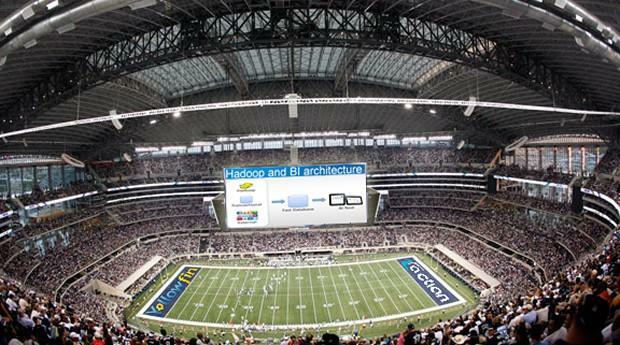 IBM estimates that 90 percent of the data in the world today was created in the last two years. Now that’s serious growth! But, more critically, modern analytics technologies are empowering organizations to capture, collate and explore data of greater volume, variety and velocity, to effectively support business outcomes. And if you needed any evidence that Big Data projects support tangible business improvements, 84 percent of organizations actively leveraging Big Data claim that they can now make better decisions as a direct result of that investment (Avanade). The Big Data & BI Best Practices Webinar, and associated slides, examines the phenomenal growth in business data and outlines strategies for effectively, efficiently and quickly harnessing and exploring ‘Big Data’ for competitive advantage. Come on, it wasn’t that engrossing, was it? To find out how to transform their bourgeoning data assets into prized knowledge, to support organizational goals, and drive business value. 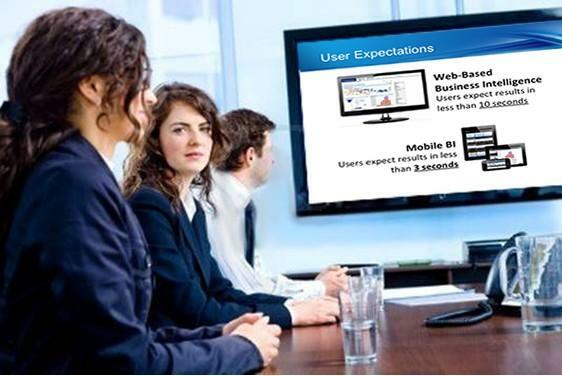 We look forward to speaking with you further about making BI faster and easier.